This book introduces major agent platforms, frameworks, systems, tools, and applications. Each system is described by their developers in sufficient detail so that the reader can get a good understanding of the architecture, functionality, and application areas of the system. All systems are running systems. 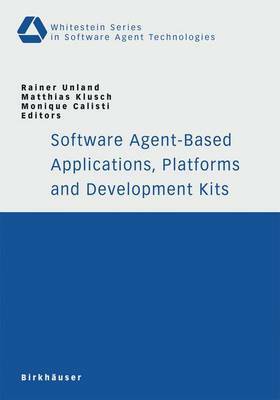 One main focus of the book lies on agent platforms and toolkits.